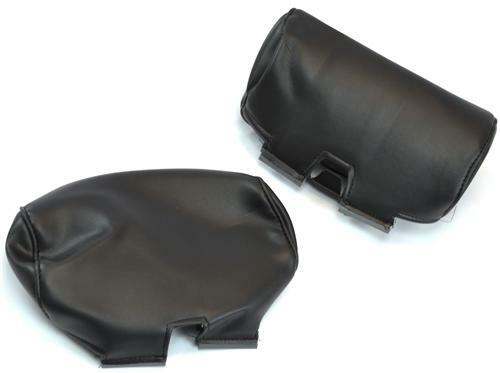 If you are replacing the upholstery in your 2004 Mustang, you'll need these headrest covers to finish the installation! 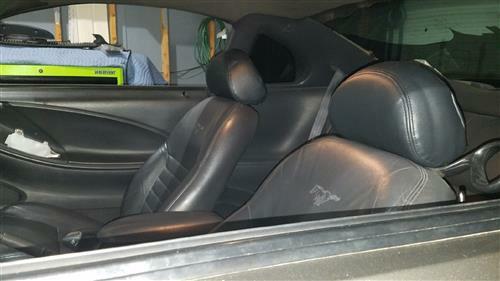 2004 Mustangs with original factory leather were equipped with large adjustable headrests. Over time these headrests fade, crack, or wear out. These TMI replacement headrest covers are patterned exactly like the factory covers. The covers feature high quality vinyl material that's made right here in the USA. The headrests are Dark Charcoal in color and a direct replacement for your originals.